To further the level of security, SALTO has developed the XS4 Wireless online solution. 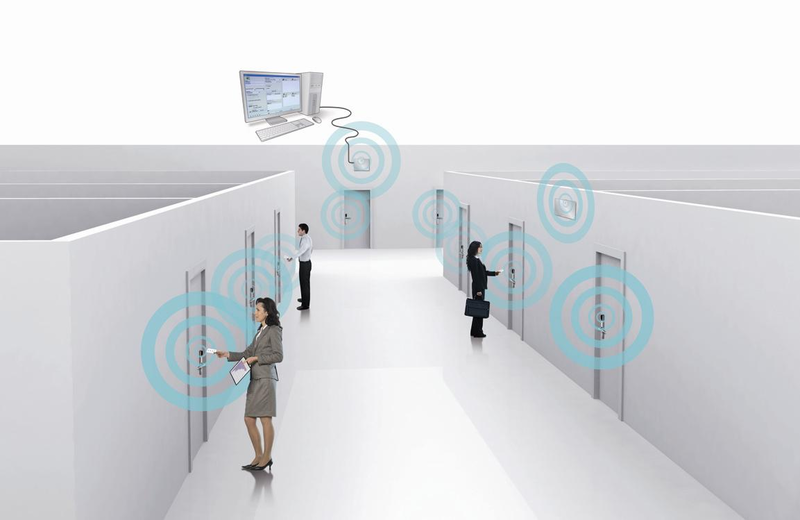 It is designed for applications that need high level real-time access control. 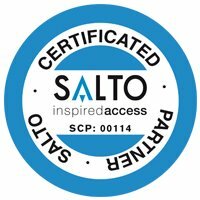 SALTO Wireless can be used as an independent system or as a complement to SALTO Virtual Network (SVN) and hardwired IP solutions. It con- nects battery-powered electronic escutcheons and cylinders by means of low power radio transceivers (2.4 GHz). These interact with XS4 gateways, which are connected by Ethernet/WiFi to the central management computer. With a single click of a mouse you can configure or make changes to the network in real-time. You can also download audit trail information for real-time control, delete users remotely and securely, collect battery status for maintenance and much more, all from a single PC and all in real-time.